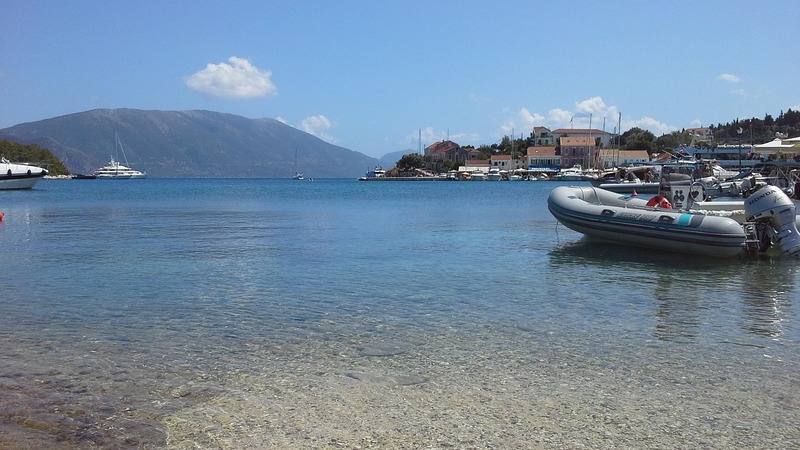 The most visited destinations in Europe continue to attract millions of visitors every year. Maybe you should try some of them, too. 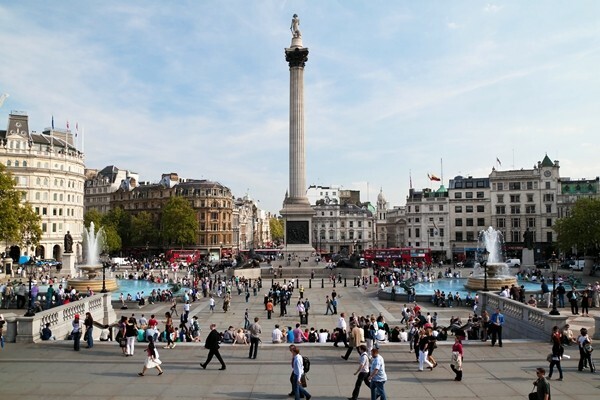 A famous place for demonstrations, concerts and events, Trafalgar Square is a place of rest for tourists, but also for Lord Nelson (his statue is located here). Moreover, Trafalgar Square attracts people from all around the world since the Middle Ages. 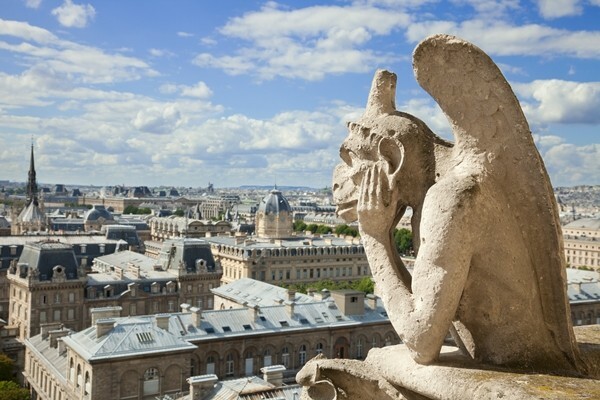 Maybe you’re surprised that the most popular tourist attraction in France is not the Eiffel Tower, but visitors seem to prefer the cathedral Notre Dame de Paris. Its lacy facade and the two towers reflect balance and continuity. The impression of space inside the church is overwhelming and the interior is decorated with statues and paintings. Notre Dame is considered the darkest Gothic cathedral, as the obscure light confers mystical feelings. Among the most visited attractions in France is the Disneyland (10.6 million visitors), Eiffel Tower (6.7 million), Sacré-Coeur (8 million), Louver Museum (7.5 million), and Palace of Versailles (3.45 million). Founded in 1843, Tivoli amusement park offers to its visitors a wooden roller coaster and a giant carousel. It is located in the heart of Copenhagen, being a place of relaxation (the gardens are superb) and fun, but also a place where you can eat (there are 38 restaurants and taverns). When you’ll go there, you’ll understand why everybody is crazy about it. All inclusive family vacation packages are also available. …And the number of visitors doesn’t include the people who come here for strictly religious purposes. The Vatican is a small sovereign state whose territory consists of an enclave in the city of Rome, Italy. The entire country is approximately half a square kilometer. It is considered a clerical state. 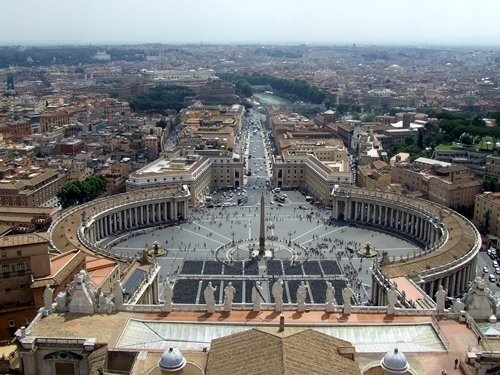 Today, the Vatican is the smallest independent state, due to its surface and number of inhabitants. The Coliseum is another popular attraction in Italy, being visited by 4 million tourists every year. Hermitage Museum in St. Petersburg, Russia, is known as the palace of Empress Catherine the Great or the cats’ museum. Hermitage Museum is one of the largest and richest museums of the world, where can be admired a lot of masterpieces, which are guarded by … 50 cats! Their story begins in 1745 when St. Petersburg was infested by rats. Empress Elizabeth, the daughter of Peter the Great, ordered by a decree to be brought at the palace the highest cats in Russia. Then, Catherine the Great brought them to the Winter Palace.